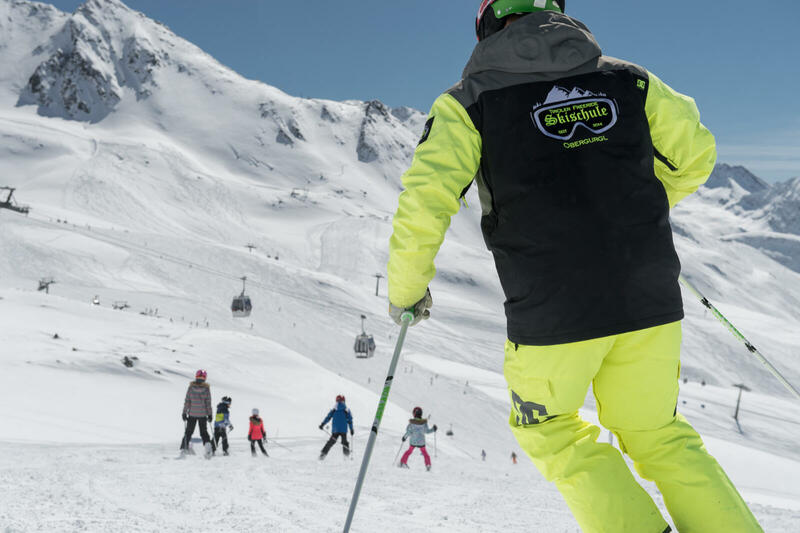 Privat Ski School :Alone, with family or with friends. 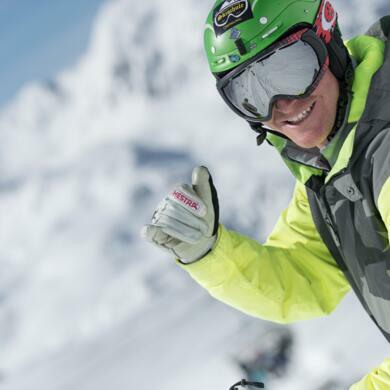 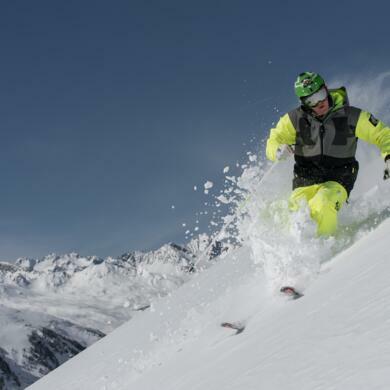 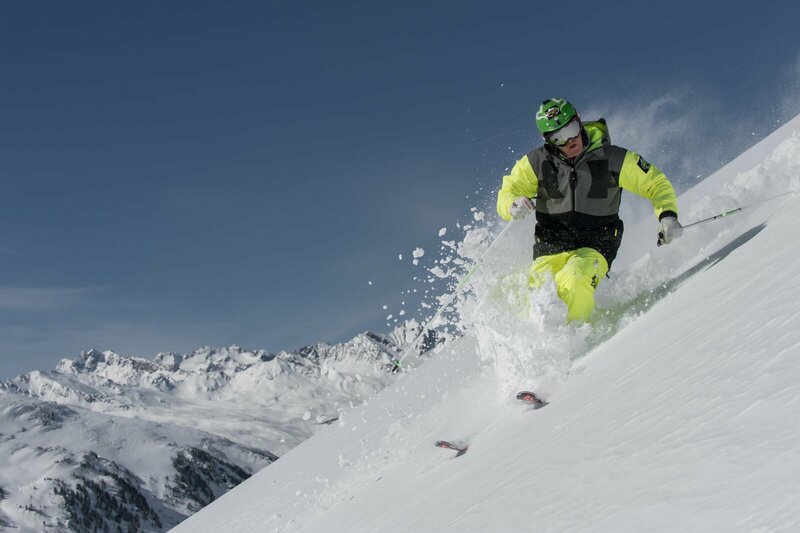 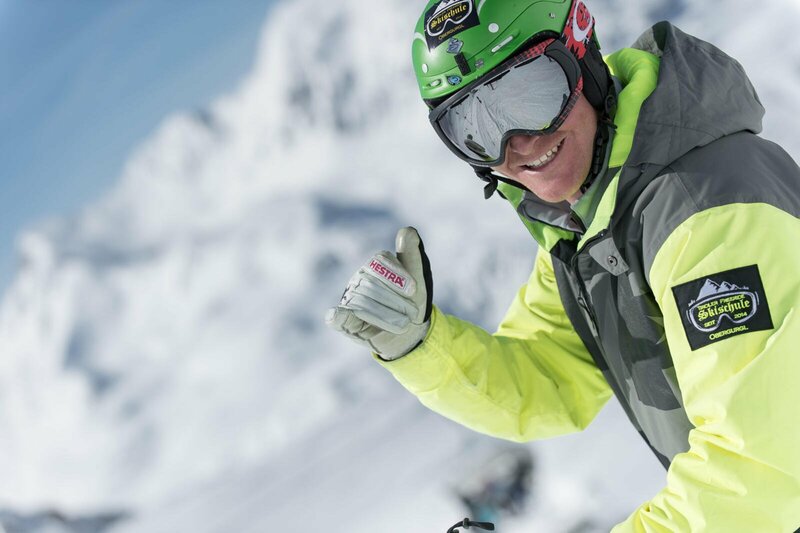 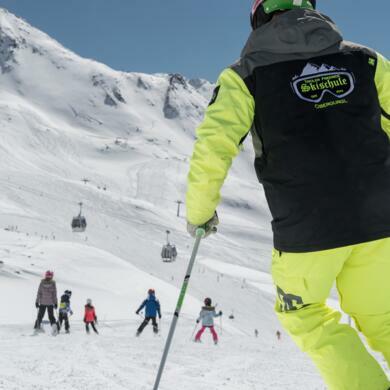 Our skiing instructor and host Simon offers you private skiing courses with your very individual requirements. 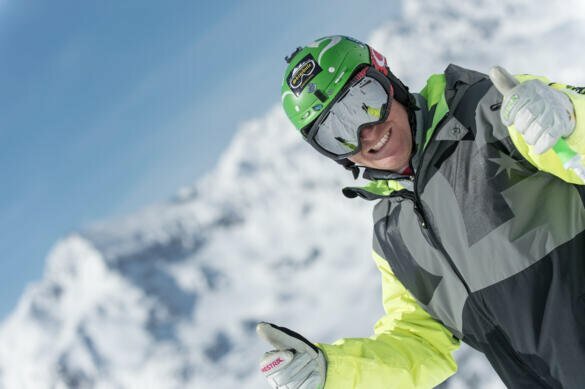 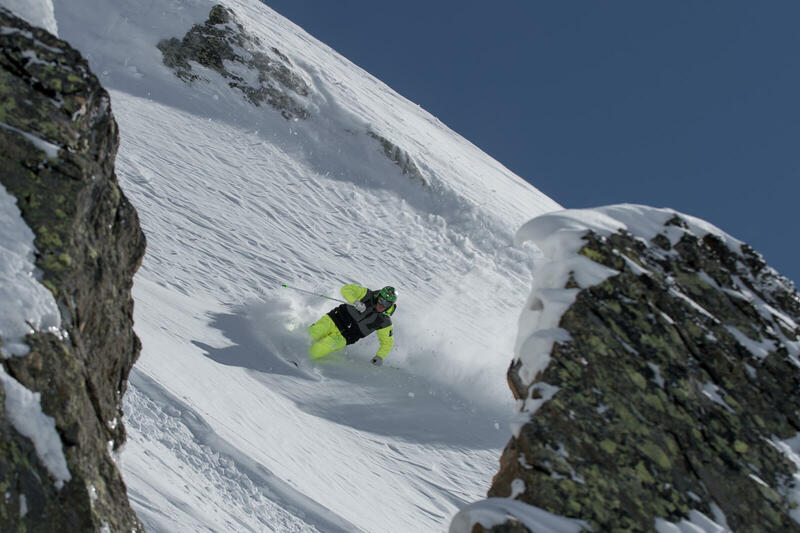 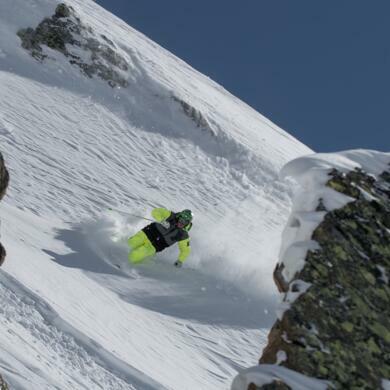 You want to improve your skiing skills?